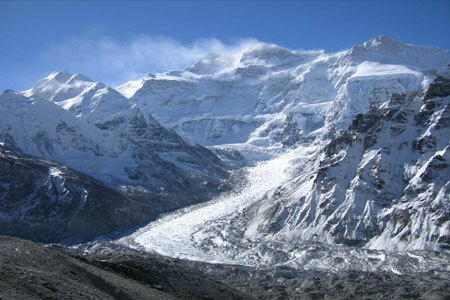 Our upcoming trip is Ghorepani - Ghandruk circuit Trekking for 4 nights 5 days,2 Overnight in Pokhara, 1 night 2 days White river rafting and 2 nights 3 days Chituwant National park activities including 4 nights arrival and departure time in Kathmandu. 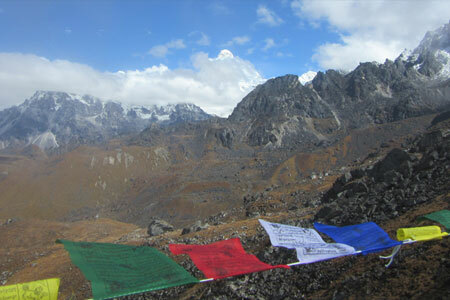 It is a trip which has included all different kinds of things for experience of Nepal. 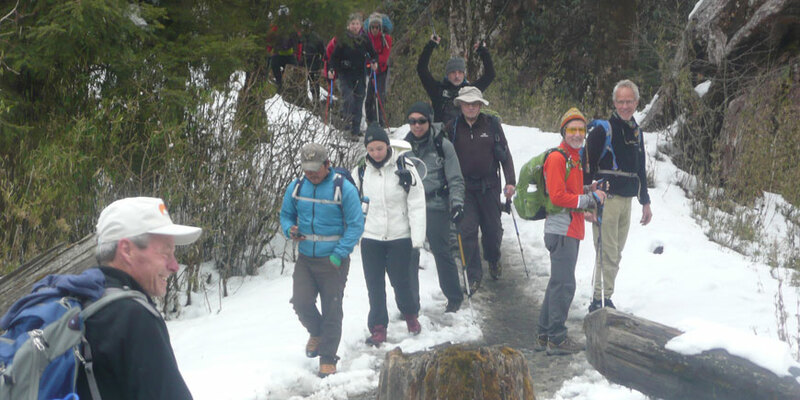 Ghorepani Trek is possible for all types people. 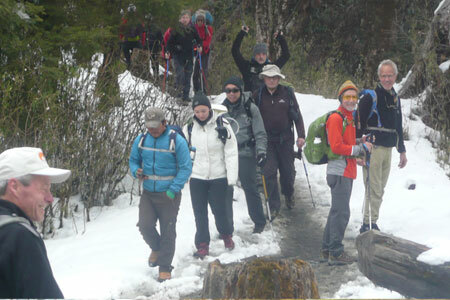 Ghorepani - Ghandruk Circuit Trekking is a super trip for family group, older ages and sort time holidays for the trip. Both Ghorepani and Chituwan National Park is a great place for all types of travelers once in life.